You probably have mixed feelings about spring rain—a lot of people do. In one sense the rain is welcome, because it feeds those spring flowers and brings the landscape to life after the months of bleak winter. In another sense, don't you kind of wish it would stop so you can go out and enjoy the warm weather? 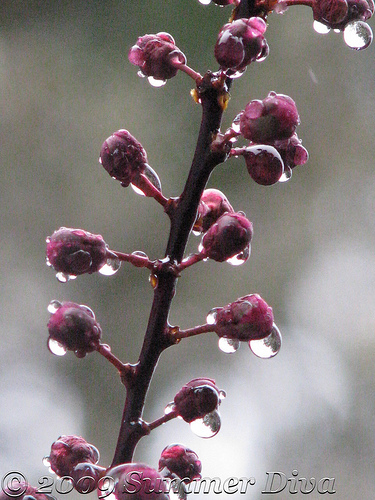 Regardless of your feelings on the subject, there's no question that, like everything, spring rain is a great photo opp.